We are all familiar with GPS; it gives us info on the location and time irrespective of weather conditions, as long as there’s an unobstructed view of 4 GPS satellites. Of course you would need a GPS receiver to access it. Most of you would probably have a phone with GPS capability. While this works just great outdoors, it’s not of much use indoors. Buildings which have a lot of metal in their composition interfere with the Earth’s magnetic field and confuse compasses. So your Smartphone with a GPS receiver built-in would not really help you. Indoor navigation is a bit trickier, as there are many obstructions. With the rapid advancements in the processor speeds and chip technology, the GPS receivers of today are far more sensitive than they were before. 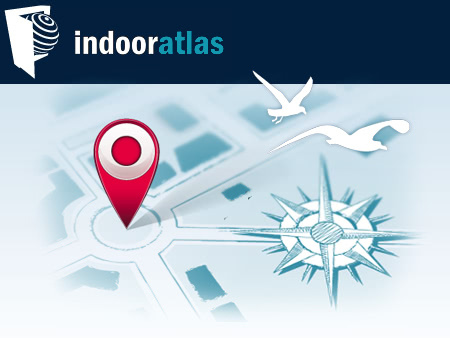 Most Indoor Positioning Systems simply mention the location of an object without detecting its direction. 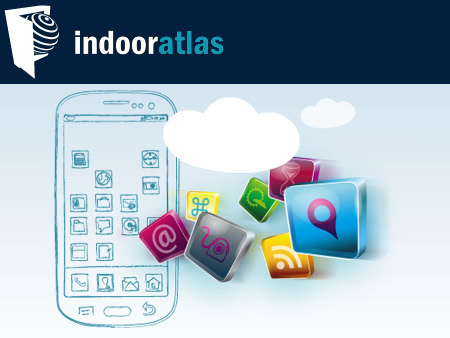 Why is Indoor Navigation needed? To Guide First time visitors at huge complex buildings or malls Law Enforcement authorities like Police, Military or Special Forces can use the technology during terror threats, when hostages are involved or if suspects are holed up. 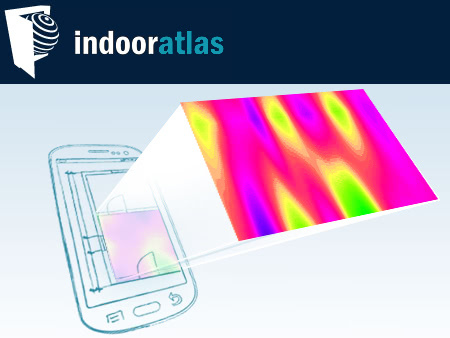 Indoor Atlas, the maker of Maps and applications, came up with a brilliant app to make use of the very disturbances in the Earth’s magnetic field. They seem to have been inspired by a study of how creatures like lobsters and homing pigeons made use of the magnetic field anomalies in plotting the course of their travels. According to researchers at the Finnish University of Oulu, today’s buildings made of toughened steel and concrete structures, have distinctive, spatially changing and ambient magnetic fields. These can be made use of for positioning. Depending on its route, an unvarying ambient magnetic field generates diverse magnetic interpretations. Janne Haverinen, the head of the Research Team, stated that every floor, corridor and building creates a distinguishable magnetic field disturbance. This is easily measurable and can be used for the identification of a particular location. A map can now be generated. The fact that Smartphones from Apple and Samsung and other Android based companies were fitted with GPS receivers, convinced them to start working on the possibilities of indoor navigation, making use of their expertise in processing digital signals . The technology is simple and does not require any external hardware infrastructure like Wi-Fi or Bluetooth nodes for its operation. The accuracy is also pretty good, with the researchers claiming it to be down to a tenth of a meter. It’s super simple. All you have to do is take a blueprint of the building you want to map, and superimpose it on a conventional map (maybe a Google Maps image). Then just walk along the corridors, holding a Smartphone so you can register the magnetic variations inside the building. 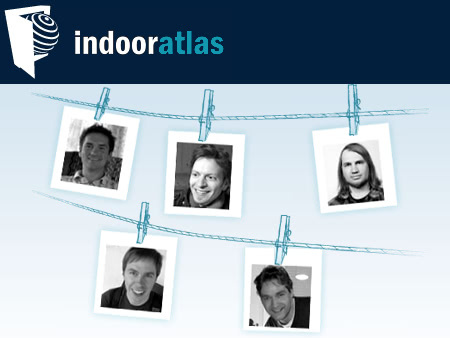 Once you complete the building, upload it to the database of Indoor Atlas. Now the map is ready to be downloaded by visitors to the building and can be used by them to get around inside. As anyone with a Smartphone can be a map maker, the number of buildings that will be mapped will definitely be very high! Travis Ramsy likes writing articles related to Technology News, Gadget Reviews and How To. He also does guest posting for buycharter.com – a site that offers savings and current information on charter internet.